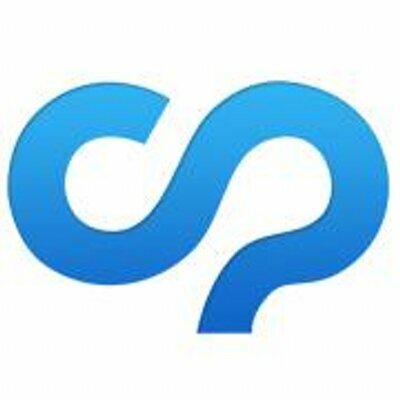 CommonPlaces is a nationally recognized digital agency specializing in web development, inbound marketing, and online strategy. The company combines first-class products and services with strategic planning experience and creative thinking to enhance a client's brand, capture and retain a customer base, and deliver measurable results. The CommonPlaces mission is to partner with clients to provide custom web-based solutions that fit their needs, budget, and timeline; along with knowledgeable guidance to guarantee online success.